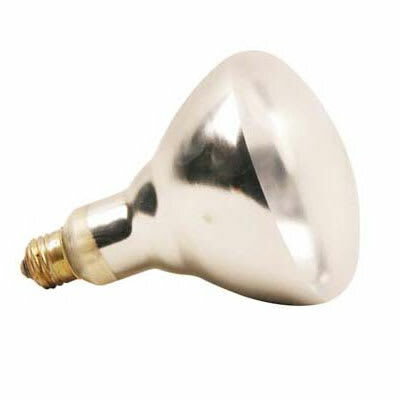 The Franklin Machine Products 253-1118 infrared bulb is a clear, shatter-resistant bulb. The maximum ambient temperature is 500 degrees Fahrenheit. The material the bulb is made from is Teflon and it has a non-stick coating. The Franklin Machine Products 253-1118 infrared bulb operates on 120 volts.